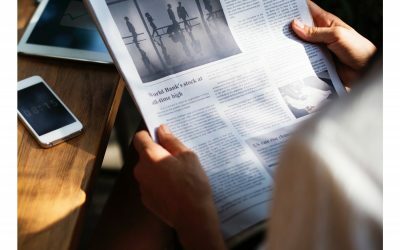 Sensefolio > Blog > ESG > What is Sensefolio? 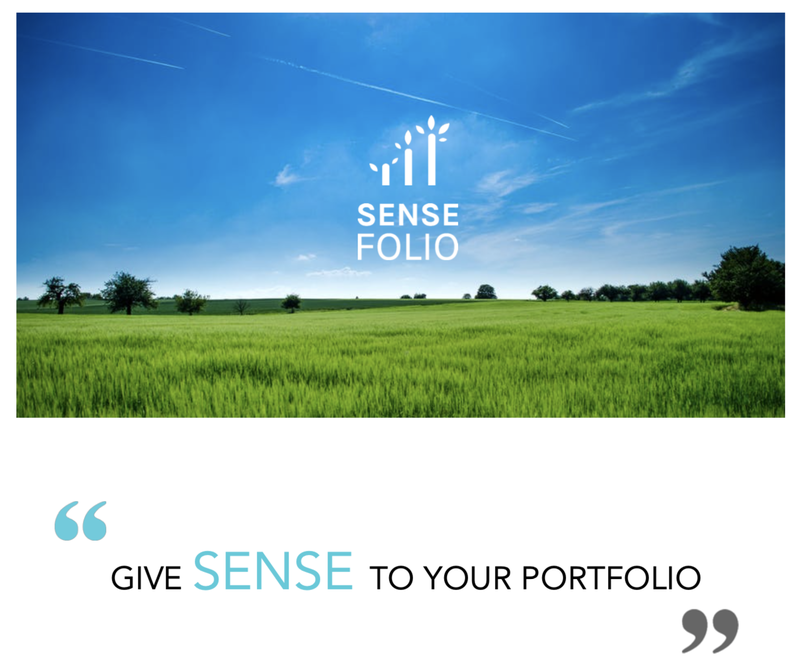 Founded in 2015 through its motto “Give Sense To Your Investment Portfolio”, Sensefolio is a company applying the latest Machine Learning algorithms (notably Natural-Language Processing methods) for ESG analytics & data purposes. 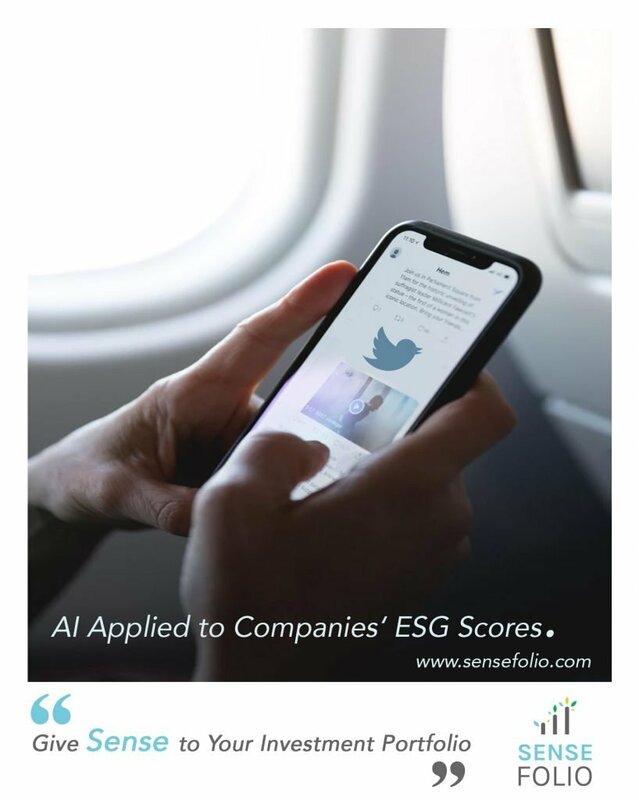 Sensefolio scans Financial News, Companies’ Financial Reports and Earnings Calls, and Social Media Data and Company Reviewsto discern and observe signals on how involved companies are towards Environment, Social and Governance (ESG) topics. 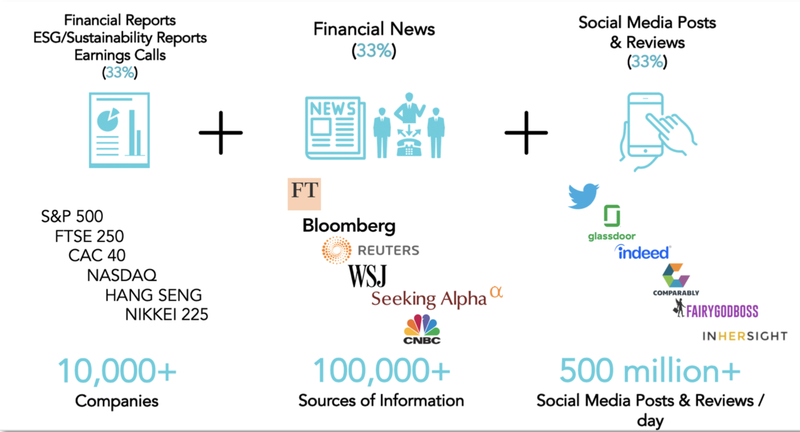 On top of ESG scanning, Sensefolio focuses on the “Iceberg approach”: researching information not only about ESG, but also the “Sustainability” aspect of companies (i.e. 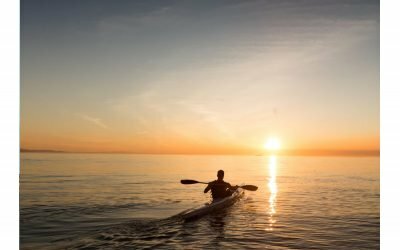 Finance, Strategy and Innovation plans).